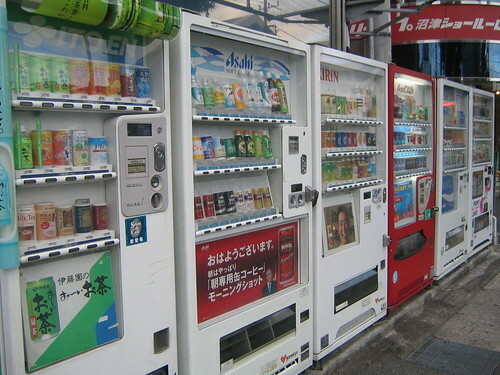 Ubiquitous vending machines, a photo by anduril on Flickr. The days are warming up (slowly). This always makes me wake up in the mornings, dreaming of Tokyo’s streets. It’s been too long since I was last there.